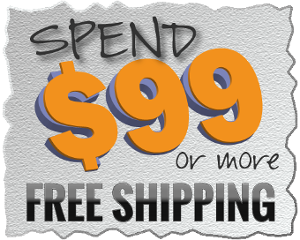 C 100 CPAP Battery Kit for ResMed AirSense 10 PAP Devices Discounts Apply ! 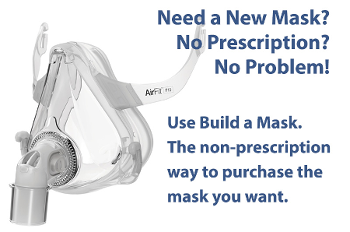 Power your ResMed Air 10 CPAP or BiPAP machine when and where you need it. Perfect for camping, airline travel (FAA compliant) and use during power outages. 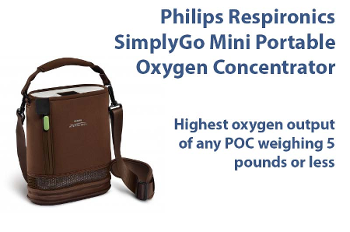 Lasts 1-2 nights (without the use of heated humidification or heated tubing) before needing to be charged and powers your PAP device through the included 24V power converter. It charges to full capacity in 4-5 hours. 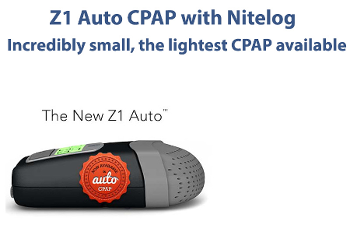 CPAP Battery weighs less than 2 lbs. making it ultra-portable and it carries a 1 year manufacturer warranty. Kit Includes: Carrying case, C-100 CPAP Battery, ResMed Air 10 24V power converter, AC power supply, DC power pigtail cord, connector tips, DC input cord, and product manual. Option to pigtail a second C-100 CPAP Battery to increase run times as well as optional accessories to charge the battery in a vehicle or by using the power of the sun. The C-100 CPAP Battery gives you the freedom to power your CPAP or BiPAP machine no matter where your world takes you! 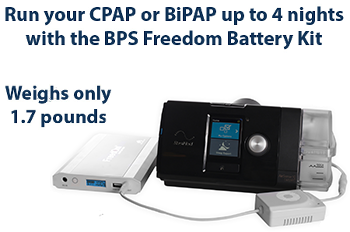 The included 24V power converter allows the CPAP Battery to power ResMed Air 10 devices. Weighing less than 2 lbs. the CPAP Battery comes in a convenient carrying case for ease of travel and it meets requirements for lithium-ion batteries taken in carry-on baggage during air travel. It’s the perfect solution for outdoor enthusiasts, those that love to travel both near and abroad and for use as an emergency power backup during power outages. You can also power other small electronic devices that operate from 12V by using the electronic device’s DC power cord and the DC input cord included with the CPAP Battery Kit. 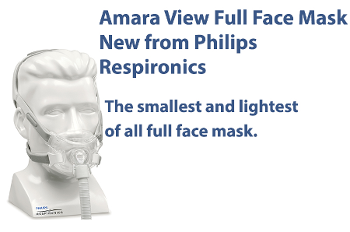 Compatible with ResMed Air 10 series PAP devices. 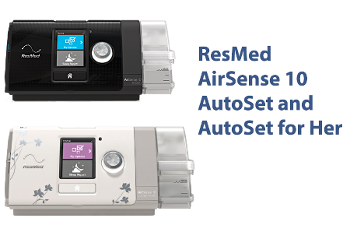 *Power converter is only compatible with ResMed Air 10 series PAP devices and the C-100 CPAP Battery. 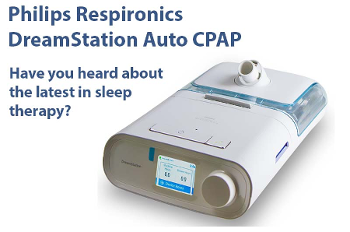 The CPAP Battery will power a ResMed Air 10 series machine for 1-2 nights before needing to be charged. *Run times are estimates and depend upon the device type, pressure setting, and humidifier usage. The use of heated humidification or heated tubing will significantly reduce expected run times. For optimal CPAP Battery performance you should plan to use your machine without heated humidification or heated tubing. BiPAP and AutoPAP machines will generally have lower run times as the pressure setting is not constant and changes throughout the night requiring more power to operate the machine. Need longer run times? Kit includes a DC power pigtail cord that allows two batteries to be chained together to increase run times. If a power outage is imminent or probable, you may connect the PAP device to the CPAP Battery and plug the CPAP Battery into a wall outlet. 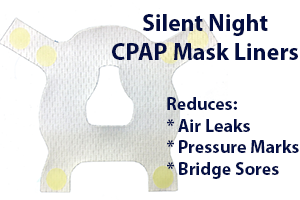 In the event power is lost the CPAP Battery will automatically begin powering the device. Do not consistently use the CPAP Battery as a power backup option as this will reduce its overall life as the CPAP Battery will continue to charge and discharge (charge cycles). Only use the CPAP Battery in this manner when a power outage is probable or imminent. The four stage LED power gauge indicates the remaining CPAP Battery usage time. 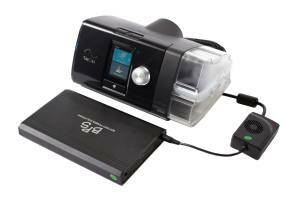 The C-100 CPAP Battery can be charged to full capacity in approximately 4-5 hours. Optional accessories are available which allow the C-100 CPAP Battery to be charged in a vehicle or by using the power of the sun. Carrying case, C-100 CPAP Battery, ResMed Air 10 24V power converter, AC power supply, DC power pigtail cord, connector tips, DC input cord, and product manual. 1 year manufacturer warranty.